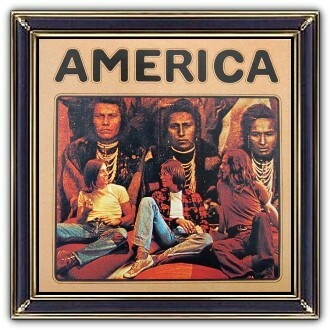 America is a rock band, formed in England in 1970 by Dewey Bunnell, Dan Peek, and Gerry Beckley. 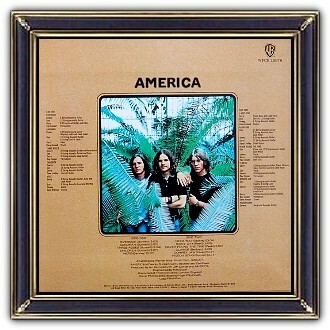 America achieved significant popularity in the 1970s and was famous for the trio's close vocal harmonies and light acoustic folk sound. Their debut, a 1971 self-titled album, produced the transatlantic hit A Horse with No Name. History, America's Greatest Hits, was released in 1975 and was certified multi- platinum in the United States and Australia. Peek left the group in 1977 and their commercial fortunes declined. 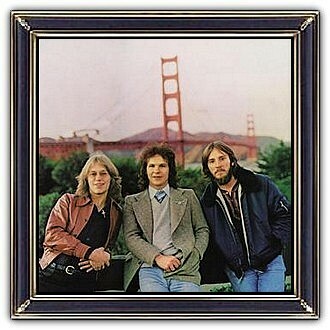 Dan Peek died in July 2011. After four decades the group continues to record material and tour with regularity. Their 2007 album Here & Now was a collaboration with a new generation of musicians. America has received a star on the Hollywood Walk of Fame.